If you are considering hiring a wedding planner to assist you, check out our tips for how to pick a wedding planner on United with Love blog. 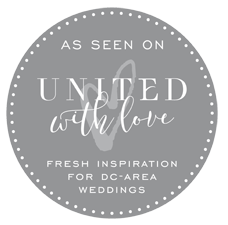 The Washington, DC area has many talented and experienced wedding planners and it can be challenging to find the right one for your needs. In a recent interview with an engaged couple, the groom asked me why they should hire me over another planner they were also considering. Whomever you are interviewing should be able to articulate their strengths and you should see if those strengths match your needs. 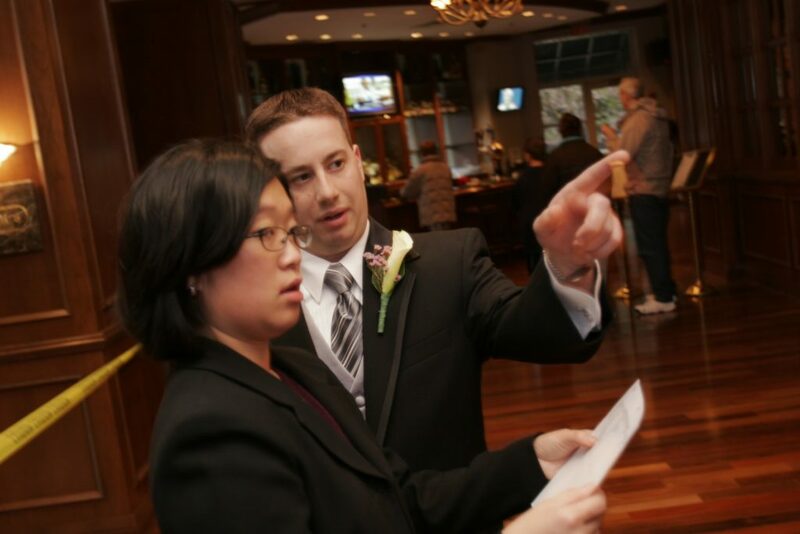 For more tips on hiring a wedding planner, check out this other blog post on United with Love. For more wedding planning tips, feel free to poke around our blog.